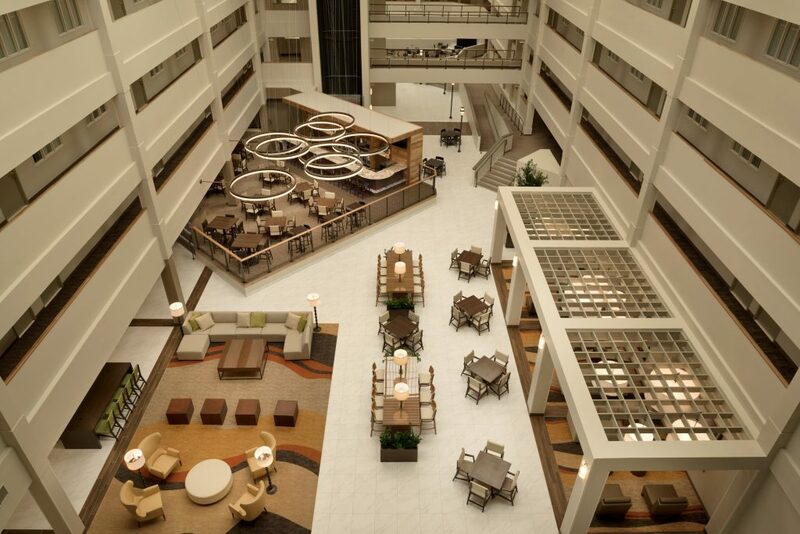 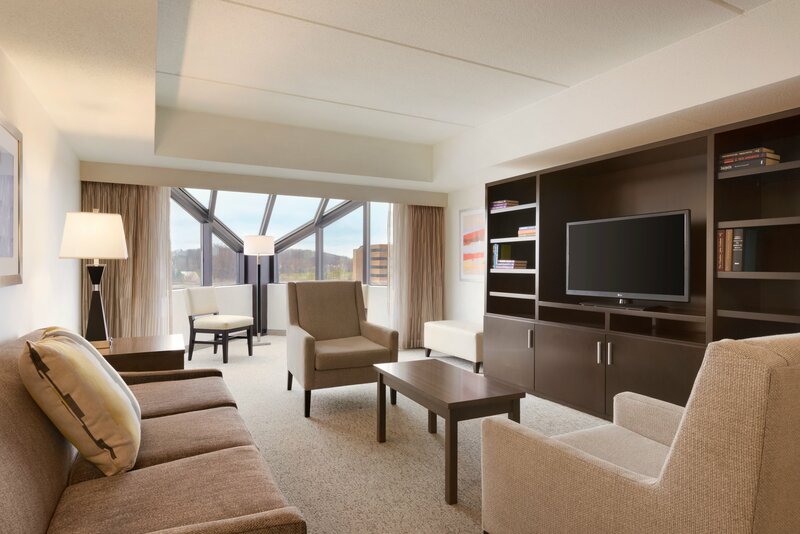 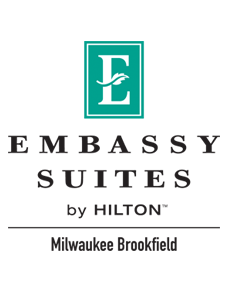 A Hilton property, the Embassy Suites in Brookfield is a suite-only hotel catering to both the business and pleasure traveler. 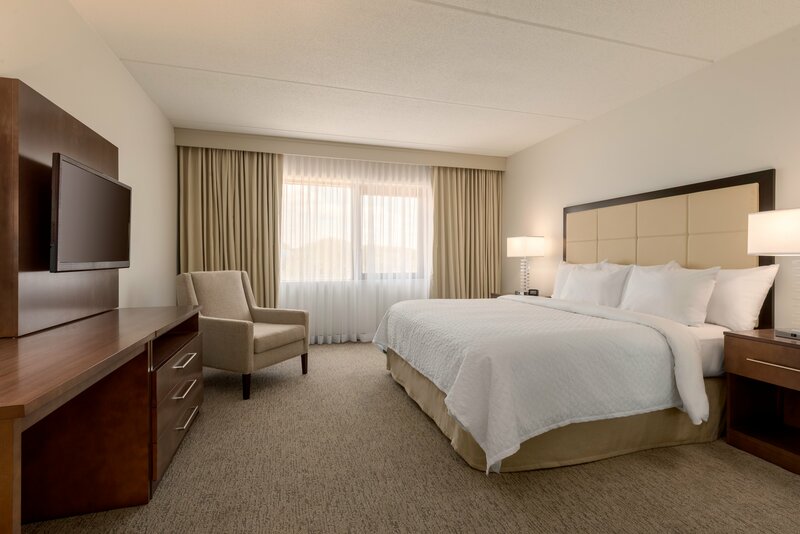 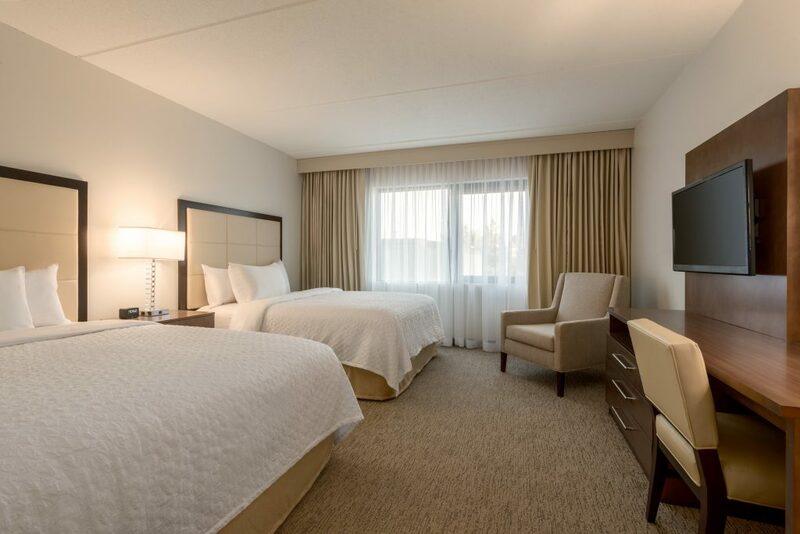 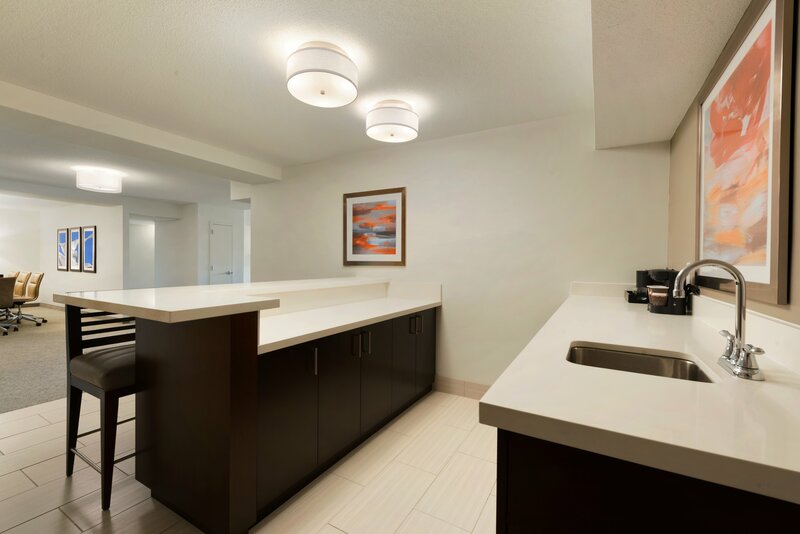 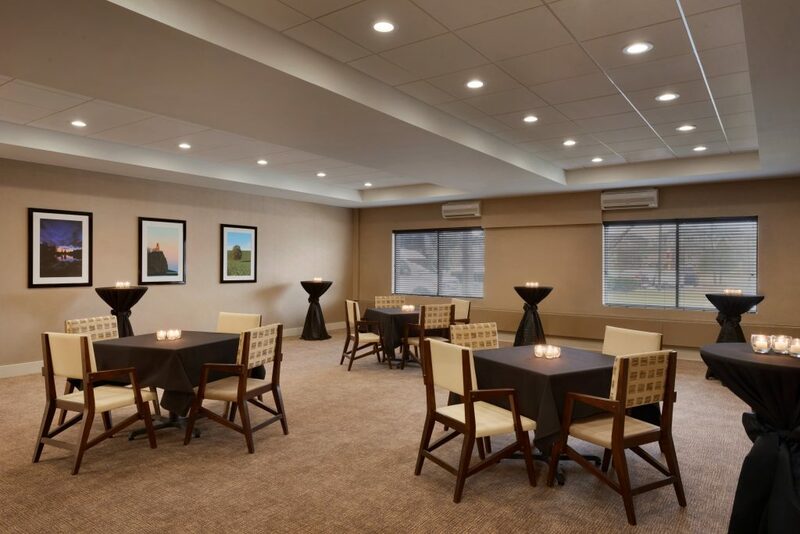 Complimentary services include free Wi-Fi, parking, airport shuttle, heated pool and whirlpool, fitness and business center, cooked-to-order breakfast, and evening beverage and hors-d’oeuvres reception. 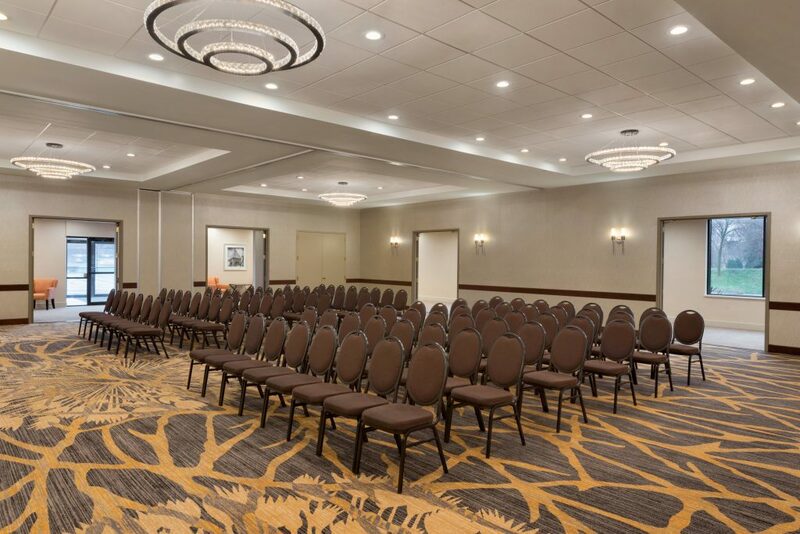 Meeting space, and upgraded suites with whirlpool tub and conference table for 8 are available.